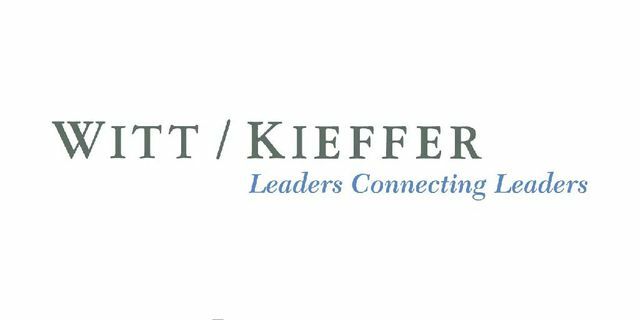 Witt/Kieffer, a leading executive search firm, announced the hire of Inga Walter as Managing Director to develop the firm’s Life Sciences, Healthcare and Higher Education practices across Europe and the Middle East. Inga brings rich global expertise to the firm, and her unique perspective will help us even better anticipate our clients’ needs.” Inga’s wide-ranging expertise encompasses numerous senior-level searches for global life sciences companies, public and private healthcare organizations as well as higher education institutions. Prior to joining Witt/Kieffer, Inga was a Senior Client Partner at another global executive search and talent advisory firm based in Los Angeles and Philadelphia, conducting national and international healthcare searches. During her tenure with this firm, she also established and led the Life Sciences, Higher Education and Healthcare Services practices across the Middle East, where she assisted clients with complex global recruiting efforts to attract top talent to the region. 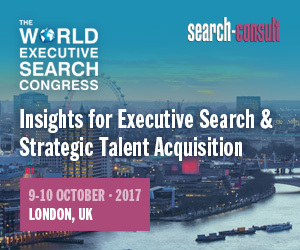 Before entering the executive search industry, Inga was a research analyst for a competitive intelligence firm in London, gathering primary intelligence for Fortune 100 pharmaceutical and biotechnology companies. Prior to that, she served as a volunteer of YMCA’s community service program in Costa Rica. Inga holds a BA (Hons) in Economics and Marketing from the University of Lincoln (UK), and an EMBA from the IE Business School (Spain) in partnership with Brown University. Inga is a native German speaker fluent in English and Spanish, with basic skills in French.